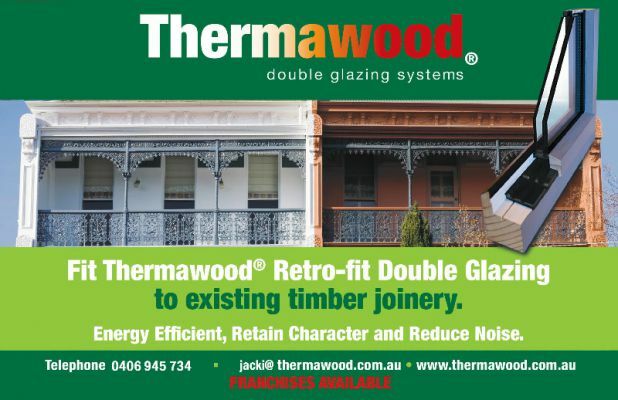 The Patented Thermawood retro fit double glazing drainage system is the most advanced double glazing system for installing double glazing and draft seals into existing and new timber joinery. Energy efficient, retains character & reduces noise. 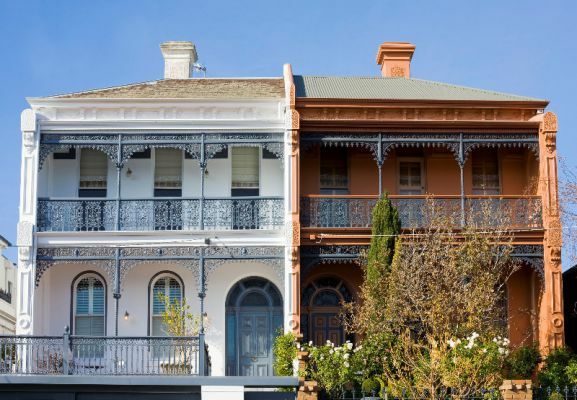 Reduces energy costs & adds value to your property.